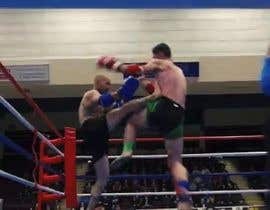 I am looking for a quick and simple MUAY THAI fight event PROMOTIONAL commercial VIDEO to be made.. 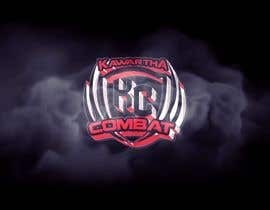 CHECK out promo videos on our KAWARTHA COMBAT youtube page and take videos from past fights on their for sample please! 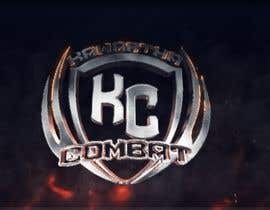 Also check out GLORY KICKBOXING and LIONNFIGHT MUAY THAI VIDEOS for SAMPLES. also can i take a videos from the GLORY KICKBOXING ? hi, friend, its tomorrow do you want this promo yet?